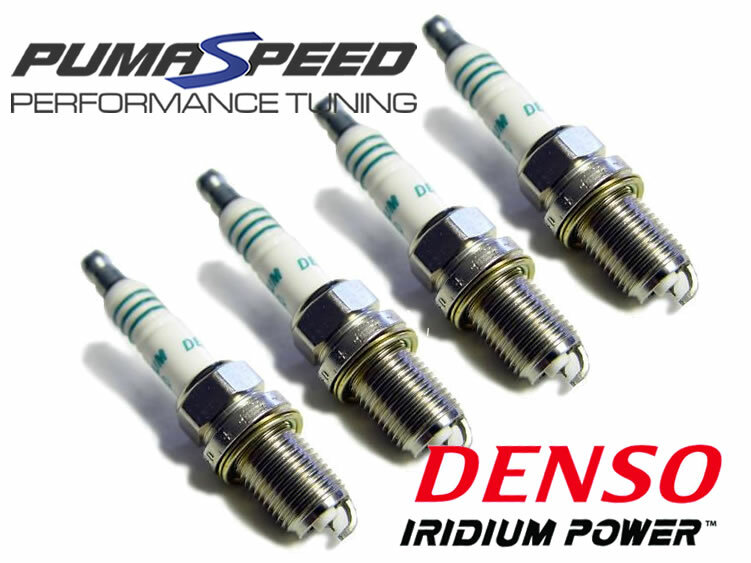 Focus RS Mk3 DENSO Iridium POWER Pinpoint electrode Spark Plugs. By harnessing the power of Iridium, Denso is able to shrink the surface area of the center electrode - the most critical component of a spark plug. Unlike the typical platinum plug that has a 1.1mm diameter center electrode, the Denso Iridium Power spark plug as the world's smallest center electrode measuring only .4mm in diameter. The spark plug can be an important tuning tool for your engine. You use a hotter plug in cooler conditions and cooler plug in warmer conditions. When you go from a cooler to hotter plug you are leaning out the motor slightly. Crisp throttle response and an increase in performance. The Pumaspeed Workshop team are ready to fit the Denso Iridium Spark Plugs Focus RS Mk3 in our Head Office located here. We estimate the labour time to be approximately 0.50 hour(s) costing £39.00 inc VAT. Therefore making parts and labour a total cost £83.00 (inc. VAT). Pumaspeed have a specialist distribution team that can dispatch the Denso Iridium Spark Plugs Focus RS Mk3 to any destination worldwide.